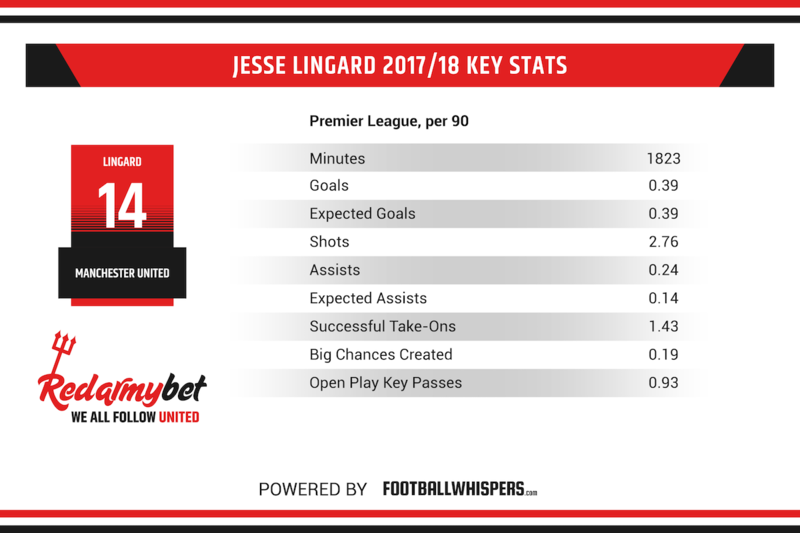 Could Lingard and Rashford hold the key to Red Devils' stuttering attack? For all Jose Mourinho’s faults at Manchester United – and there have been many – the overriding concern is the way he’s divided the club, forcing fans to choose between rival factions. Manchester are United in only name at present. Are you Team Jose? Team Woodward? Or maybe Team Pogba? The latter may not garner much support due to the actions of Mino Raiola. But in the case of the former pair neither is right or wrong. On the one hand, you can understand Mourinho’s concerns over the apparent quality of his squad, especially in defence. Even if he’s already spent around £80million on three defenders since arriving at Old Trafford in 2016. Which is why Ed Woodward’s viewpoint is understandable. Why risk the long-term health of the club and dressing room to spend on the whim of an individual who may not be around for much longer? Then again, it was Woodward who appointed the Portuguese. He should have known they would disagree over transfers at some stage. You wouldn’t even have to speak to Roman Abramovich or Florentino Perez to know how stubborn Mourinho can be. But this breakdown in communication and mess of ideas at the heart of United is dividing the club down the middle. The battle for hearts and minds is then consequently fought. Woodward can’t do much on the pitch but his press briefings have laid out his version of events, while keeping at arm’s length to the controversy. Mourinho’s tactic of attacking Manchester City’s All or Nothing documentary was as calculated as it was effective – fans, largely, lapped it up. Except 24 hour later, United delivered one of their worst performances of the post-Sir Alex Ferguson era. A crowded field, maybe, but the 3-2 loss at the Amex Stadium revealed a team bereft of spirit, desire, a coherent game plan. They were dreadful. Mourinho’s amnesty only lasted so long and there is a growing discontent and his apologists – and there are many – are beginning to turn. Our friends at Football Whispers look at one potential option for the under-fire United boss. It may seem pre-meditated and devious but Mourinho can help himself two-fold by re-introducing some players into his first XI; players who can help United improve and win back some support among the fanbase. As an aside, that probably isn’t a concern. The Portuguese is about winning football matches. His pragmatism and hard-on-the-eye playing ethos tells you that. But, as a man, he craves the popular vote and throughout his career has proven himself to be someone who likes to be liked. He won’t ever admit it but it’s important to him. The ‘Cult of Mourinho’ exists for good reason – he created and fostered it. Against Brighton and, to some degree in the largely unconvincing victory over Leicester City on opening night, United looked lethargic and one-dimensional in attack; too many passes without purpose and little movement ahead of the midfield. Seventeen shots from two games isn’t a great return. When you consider Pogba and Luke Shaw are responsible for nine of those efforts, players not exactly known for their finishing prowess, it looks even less encouraging. United’s forwards – Anthony Martial, Romelu Lukaku, Alexis Sanchez and Marcus Rashford – had just five attempts between them. That is an A-list collection of forwards offering little to no offensive threat. Martial is playing like a lost footballer, either within himself or his surroundings. Either he wants out altogether or his relationship with Mourinho is beyond repair. That would hardly be a surprise given he was roundly criticised and then fined for leaving United’s pre-season training camp in the USA to attend the birth of his child. Yet, all this was known back in June, unless he’s had an about-face, why exactly did he start at Brighton? Rashford’s performance in the Leicester game didn’t exactly scream, “drop him”. Especially given the circumstances around Martial’s situation at the club. For too much of the England international’s career has been in one week, out the next. It offers him zero consistency in selection, provides no confidence from above that his manager retains any faith in him. Rashford remains a raw talent, among the finest in Europe in his position. He needs a run of games in the side to showcase his best. He also wants to play, give his absolute maximum for Manchester United and showcase what he can do. It’s all a bit tub-thumping but that is what the side need right now. He can also play a bit. 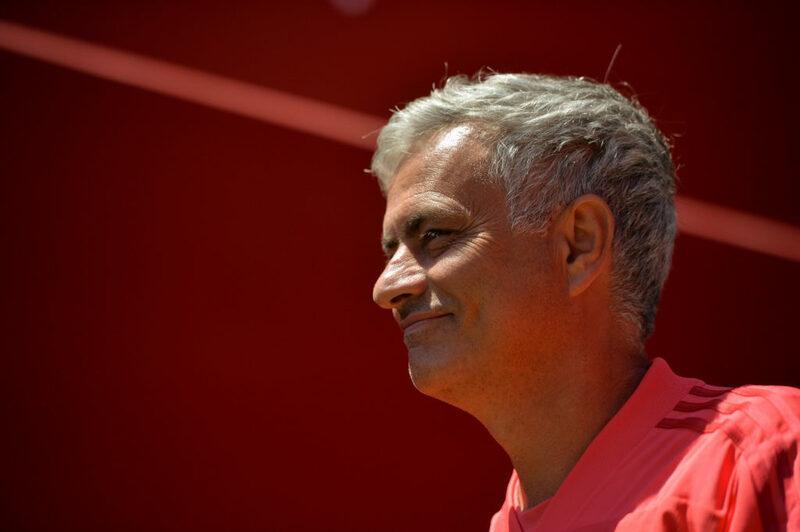 By selecting Rashford and entrusting him to take the team forward, Mourinho injects pace, energy and gives the team a bit of identity and character the support can get behind. The same is true of Jesse Lingard. A fan’s favourite he may be, but his drive from midfield has been sorely missed by a United side that is all too lateral. Mourinho entrusts the England international in the big games, so why not the rest? Juan Mata has plenty of craft and guile but has unfortunately represented the stale and predictable attacking patterns United continue to weave. Lingard may not be as clever or neat in possession as the Spaniard but has the spark to make things happen. There was enough evidence in the second half of last season to support this theory and his goal contribution (assists + goals) per 90 was 25th overall in the Premier League last season (0.64), narrowly behind Kevin De Bruyne (0.70), Sadio Mane (0.69) and Riyad Mahrez (0.66) and ahead of Dele Alli (0.57), Christian Eriksen (0.55) and Eden Hazard (0.59). Maybe Mourinho is holding him back following his World Cup exploits, that would be understandable given how much he was run into the ground by England. But sooner or later he simply has to start. Mourinho has two players at his fingertips that can solve some – not all – of United’s problems in the final third. But, more than that, give supporters a sense of excitement about a team that has become the definition of modern football tedium. Maybe, just maybe, it’ll help deliver the points the manager needs to get everyone off his back, and reinstall a sense of excitement and optimism at Old Trafford.